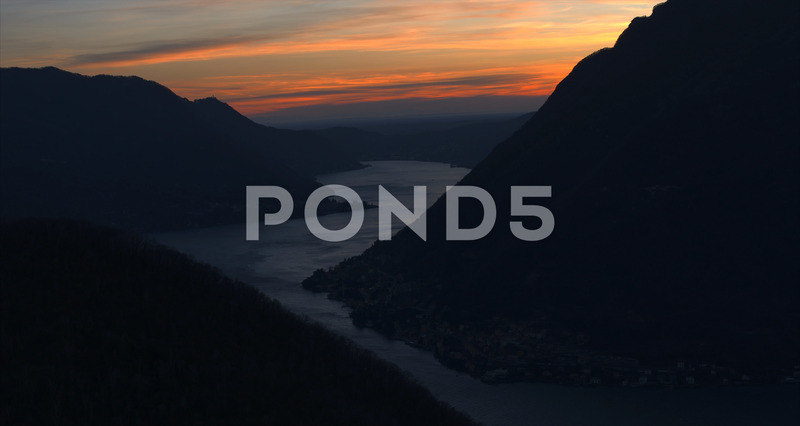 Spectacular and mesmerizing aerial drone footage of the famous Lake Como in Italy. All shot with 4K UHD to 6K UHD DJI drones (Inspire 2 / Phantom 4). Cinematic ultra high definition footage of one of the most famous locations in the World. Lake Como or Lago di Como in Italian, the lake is of glacial origin in Lombardy, Italy. The third-largest lake in Italy, after Lake Garda and Lake Maggiore. Lake Como has been a popular retreat for aristocrats and wealthy people since Roman times, and a very popular tourist attraction with many artistic and cultural gems. It has many villas and palaces such as Villa Olmo, Villa Serbelloni, and Villa Carlotta. Many famous people have had and have homes on the shores of Lake Como.